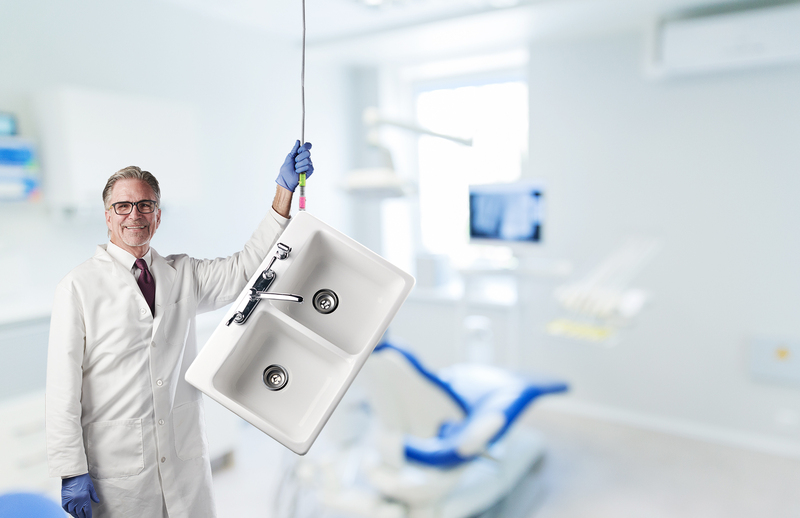 EsteCem II is a dual-cure resin cement is a stain resistant hydrophobic luting material. 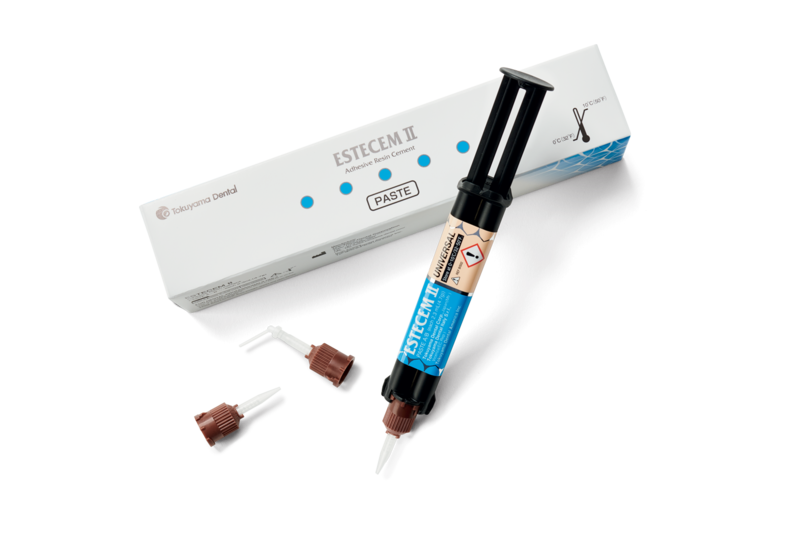 The EsteCem II Kit includes Tokuyama Universal Bond a self-cured universal adhesive that is applied to the preparation and restorative — giving EsteCem II compatibility with all clinically used dental materials. The high bond strength of Tokuyama Universal Bond and EsteCem II provide predictable results for any indirect case. Tokuyama Universal Bond is the only self-cure universal adhesive to bond all dental substrates without the need for additional primers or activators. Applied in three simple steps, Tokuyama Universal Bond eliminates the need to light-cure, agitate surface, use additional products or wait before placement of restorative. Why Choose Tokuyama Universal Bond? 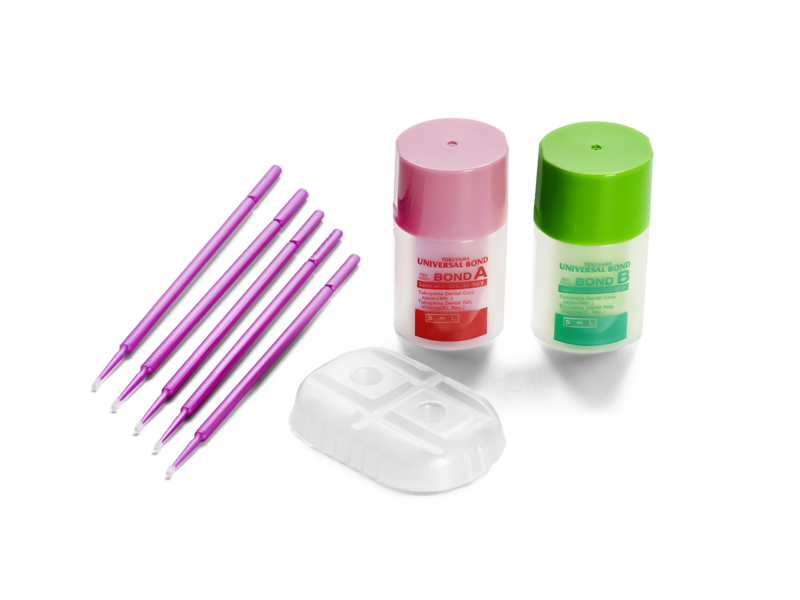 Introductory Offer: Buy 1 EsteCem II Kit, Get 1 EsteCem II Syringe AT NO CHARGE! Participating doctors or dentists are obligated to properly report and reflect any bonus product, rewards, rebates, discounts or other benefit they receive on their submissions to Medicare, Medicaid, state or federally funded healthcare program and/or private insurance.